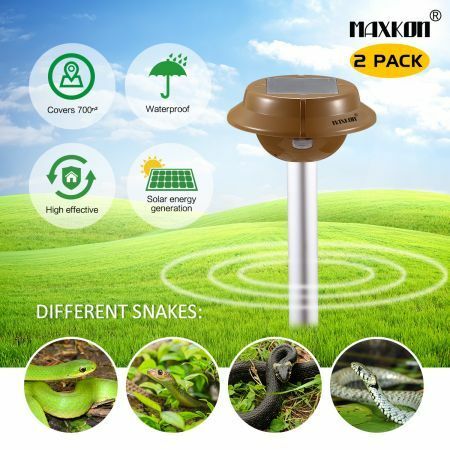 This 2 x Snake Repeller Sonic Pulse Solar Powered Repellent w/700sqm Coverage is a perfectly effective and professional way to keep all Australian snake varieties away, making your property safe for your family. This snake repeller emits a sonic pulse which feels like a vibration transmitted through the ground. When snakes perceive such danger sign, they will therefore evacuate. 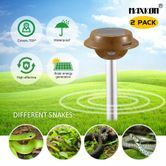 Providing up to 700sq meters of coverage, this humane snake repeller will be sure to irritate and repel the unwanted guests without harming the animals. Featuring durable ABS plastic and alumimum construction, this solar snake repeller is water resistant and corrosion resistant. This pest repeller is equipped with a rechargeable long-life Ni-MH battery which is charged by a solar panel, enabling a full operating continuously around the clock. Two or more repellers are recommended to use at the same time to get the best results. Don't hesitate and buy your best solar powered repeller now. THEORY: The solar snake repeller unit is designed to repel snakes, by emitting a pulse which snakes feel as a vibration transmitted through the ground. Snakes then perceive a danger zone causing them to evacuate the area, not so much a physical barrier, but rather creating an area where the snakes do not want to be. WEATHERPROOF: Durable ABS plastic and corrosion-proof aluminum construction: the control head is watertight and the aluminum shaft has an extra hole for increased range and improved waterproofing! Works perfectly on your yard, patio, driveways, garage, attics, porches, boats, gardens, farms, ponds, etc. NOTE: When first installing the units, keep children and animals away from the area for the first hour in case any snakes are driven out of their hiding places. 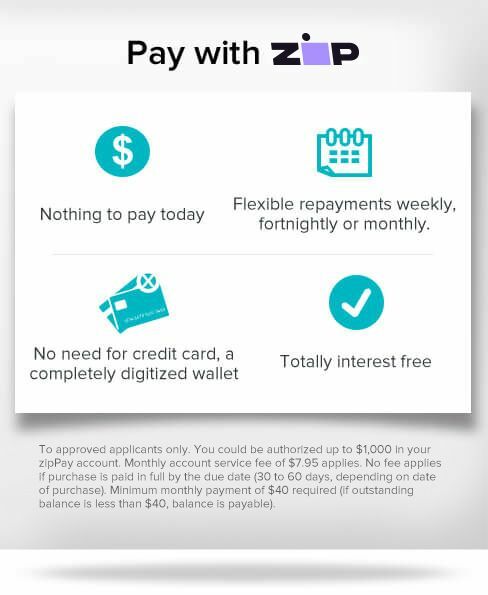 Completely hassle free transaction. Thank you.